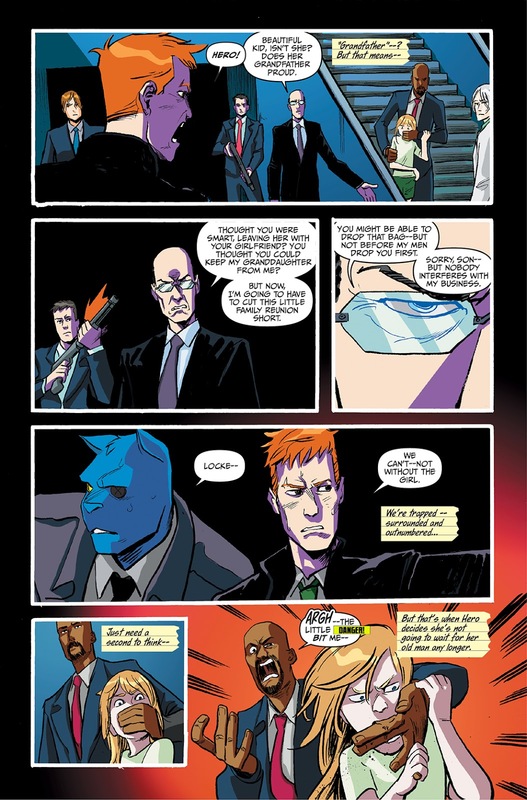 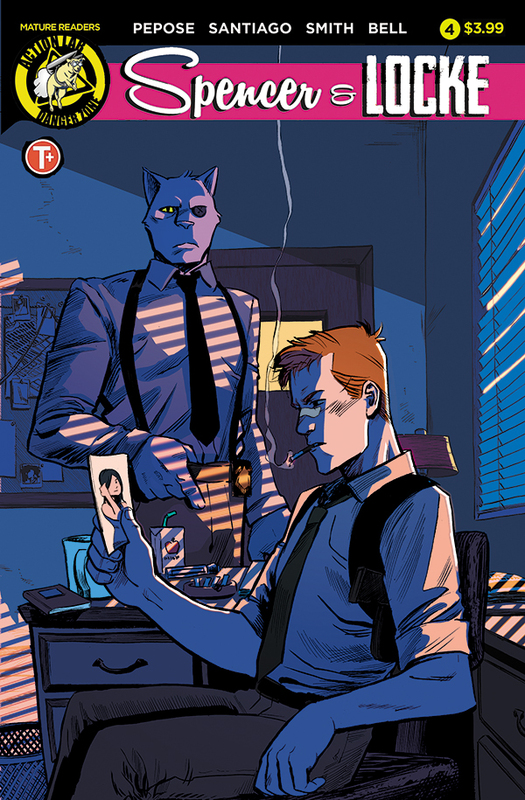 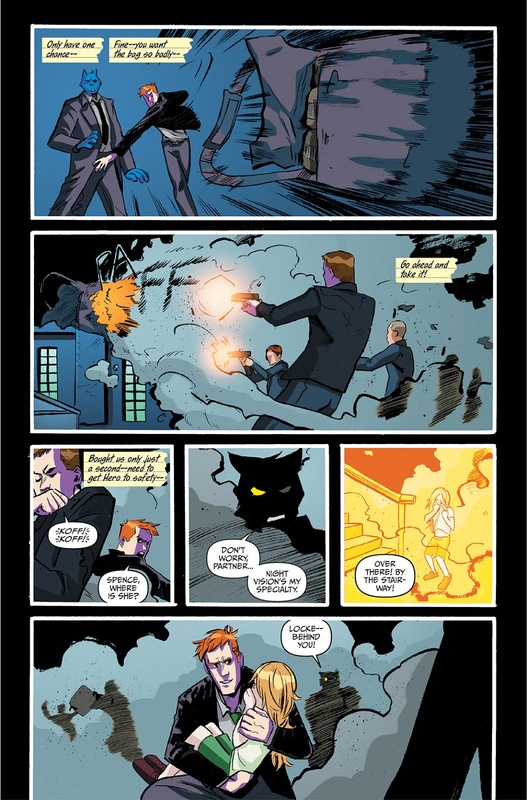 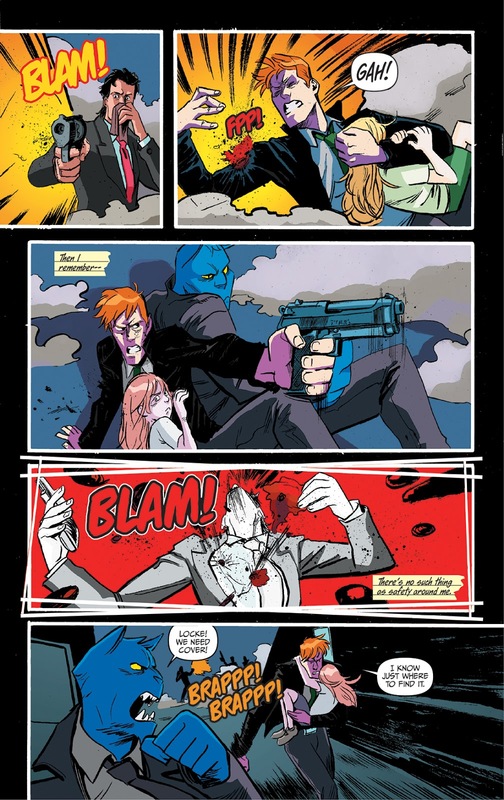 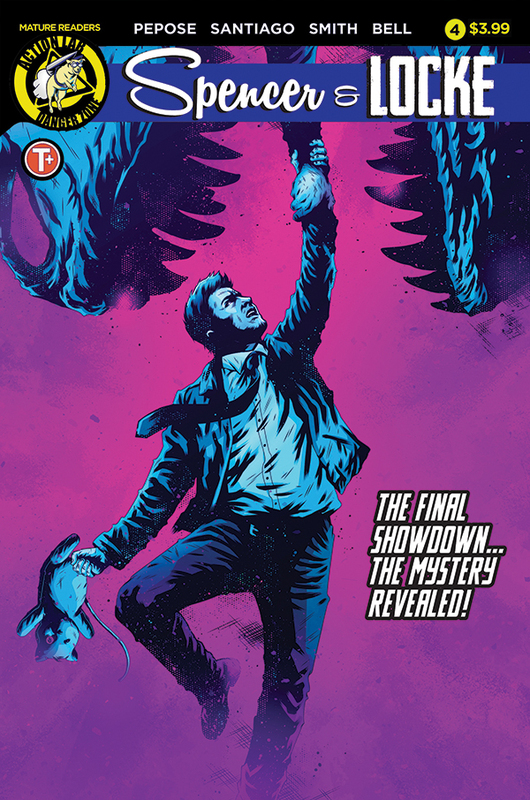 PREORDER: SPENCER & LOCKE #4 by David Pepose and Jorge Santiago, Jr. The end is nigh, as Spencer and Locke square off against Locke's crime lord father, Augustus, with a child's life hanging in the balance! 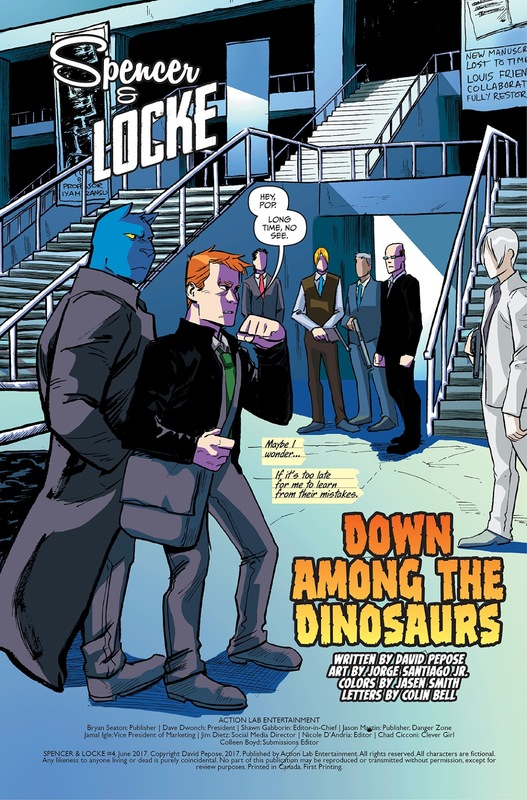 Can Locke survive against these overwhelming odds? 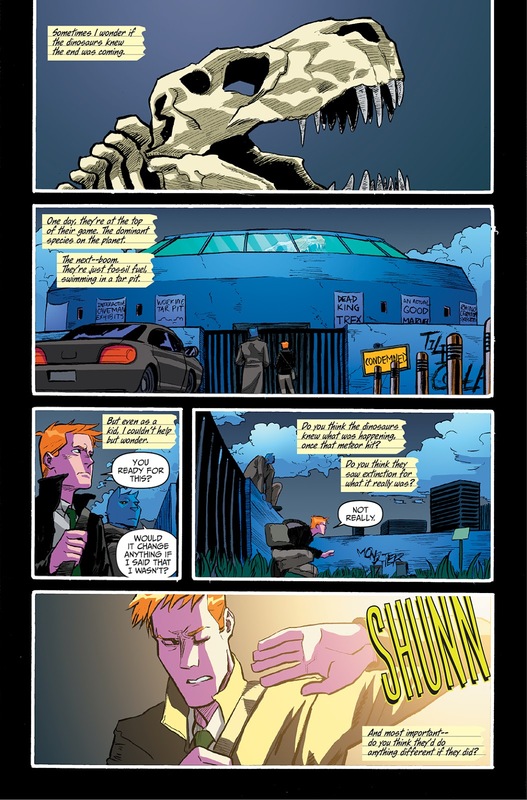 Does he even want to? 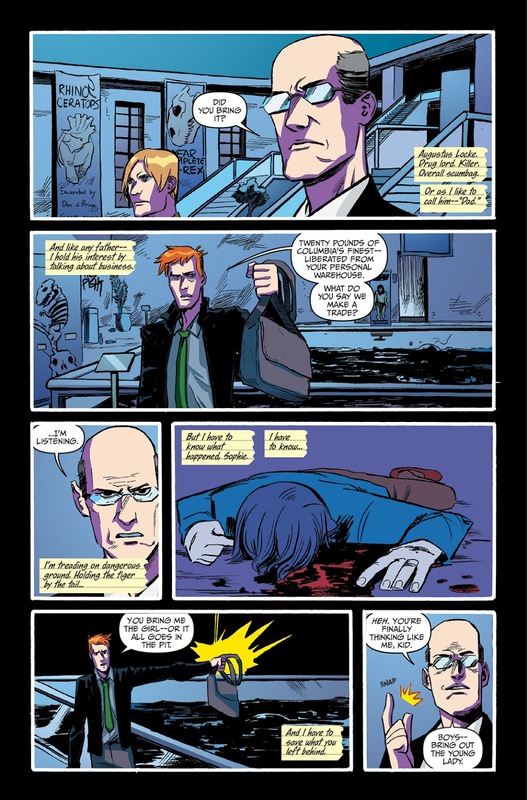 And who killed Sophie Jenkins? 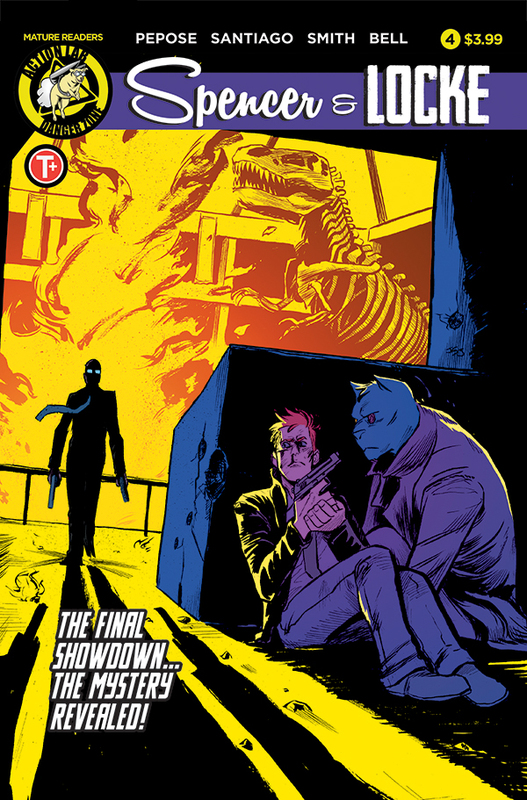 Don't miss out on the explosive finale to David Pepose and Jorge Santiago, Jr.'s gritty love letter to Calvin and Hobbes and Sin City, available in comic shops and digital devices July 2017 from Action Lab: Danger Zone!